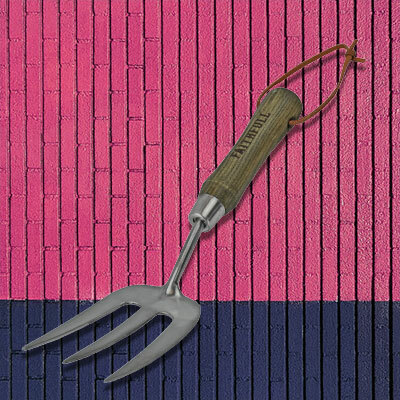 The Faithfull Prestige Hand Weeder is ideal for pulling up daisies and weeds from lawns. 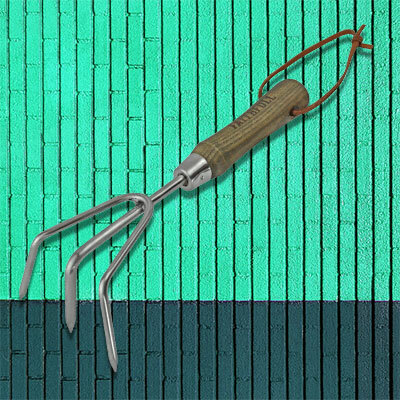 A traditional, easy-to-use, yet affective weeding tool, designed specifically to deal with short rooted weeds such as daisies. 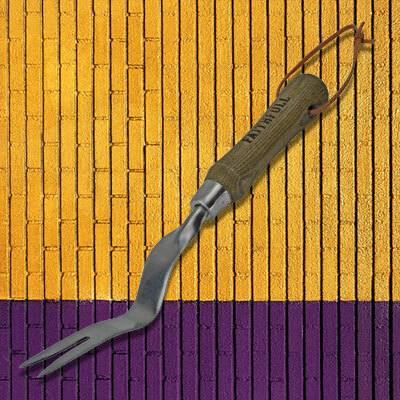 The long narrow, 2 pronged blade, is designed to push into the lawn, cutting the root before simply pulling the weed out, causing little or no disturbance to the surrounding soil. The chemical-free way of removing weeds. Made from rust-resistant stainless steel. The polished stainless steel finish provides improved resistance to rust, humidity and alkalis in the soil. Fitted with a handle made from European Ash, supplied from FSC® sustainable resources. These are then stained for protection against the weather. The small size allows it to work in tight spaces where a long handle tool cannot be used. 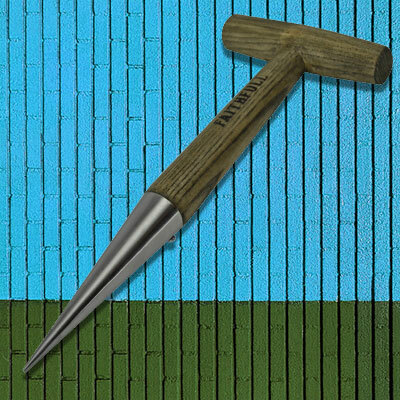 Especially in those tight places between plantings and is one of the most indispensable garden tools you will ever buy.